Earlier this year I was surprised and honored to be nominated for the ‘Miami Woman of the Year’ campaign to help support the Leukemia Lymphoma Society of Southern Florida. As I have shared with our Los Tweens audience, as an adult I’m able to talk about being a teenage Lymphoma survivor. I also lost my beloved cousin Marcos to Leukemia when he was only 19- so I’m very personally connected to the diseases the Society is trying to stop. 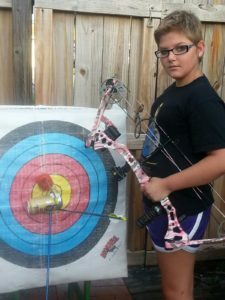 Alexandra Orzech, 11 years old, Lymphoma survivor! Diagnosed in October 2012: T-Blast Non Hodgkins Lymphoma. Still fighting!!! It is the fact that they survived blood cancer as a tween that gives hope to so many kids who are now facing these devastating illnesses. 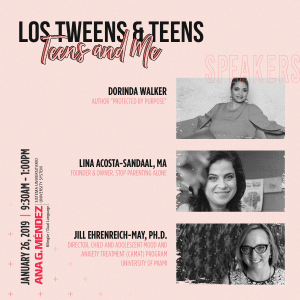 Los Tweens & Teens was founded with a mission to share important information with a growing community of parents that share the common goal of raising healthy and successful youth. This is the perfect place to foster support for programs fighting blood cancers that impact our future generations. 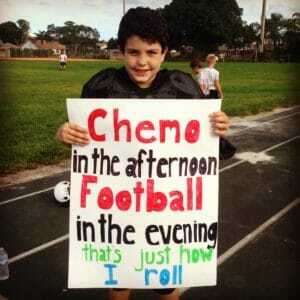 Josh Pita, 11, Leukemia Survivor! Josh was diagnosed with Acute Lymphoblastic Leukemia (ALL) in November 2010, at 7 and finishing chemo in 2014! I’m blessed. I survived. Josh & Alexandra are surviving. I went on to enjoy a beautiful life filled with the love of a great husband, beautiful healthy twin daughters and an amazing family and friends. But Marcos did not- and he too was a teenager. So together we have to fight for new cures and treatments. PLEASE SUPPORT MY CAMPAIGN! I only have until June 6th to raise at least $15,000 so I seriously can use all the help I can get. Every dollar donated = one vote. Can you give up your special coffee or lunches for one week and donate $20? Do you know of a company, firm, business or individual who can purchase a table a table at the $3,000 level in my name? All donations, individual and corporate are needed so I appreciate the support. And brands, restaurants, travel companies and professional service providers- we need Auction items! Every dollar raised during the gala event evening on Friday June 6th in Miami from Auction items will be tallied and added to my overall donation total. So obtaining auction items is a great way to also raise funds! I would appreciate any suggestions to help drive success for the campaign. Please reach out to me via Cristy@LosTweens.com- I can’t wait to connect. 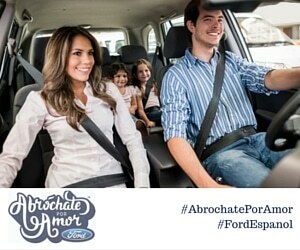 This entry was posted in For Mothers & Tias and tagged cancer, Cancer Research. Bookmark the permalink.